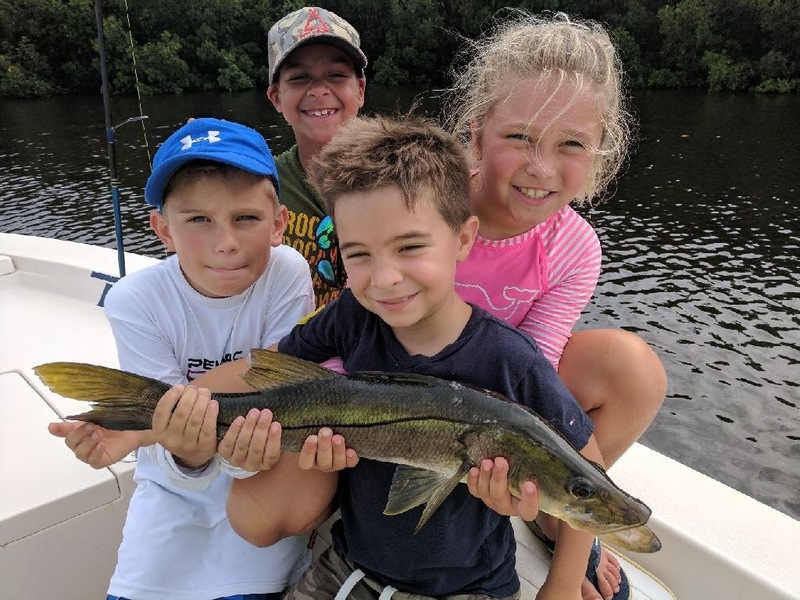 (9am – 3pm daily) Send your camper fishing for snook, redfish, sharks and more in Tampa Bay! Four campers per boat will fish with professional guides on comfortable bay boats. Camps will be held on Columbus Day, Veteran’s Day and MLK Day as well as during the weeks of Thanksgiving, Christmas and New years. *Can’t attend an entire camp? Pro-rated days available too!